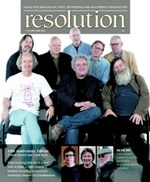 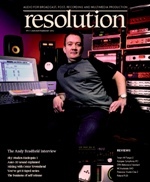 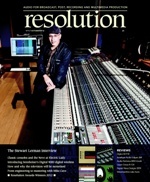 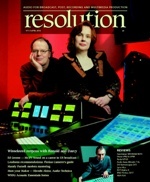 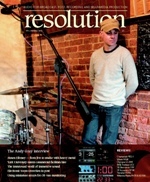 You can now buy back issues of the Resolution as digital non-printable PDFs. 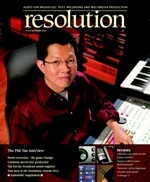 Browse through the years and add the issues you want to the Cart and complete the payment process in the credit card section. 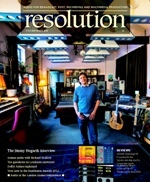 You will next receive a download link to the email address you have supplied for each issue you have ordered.